BookToday has a wide selection of accommodation close to the Melbourne Art Fair. Stay close and be a part of the artistic wave sweeping through Melbourne. 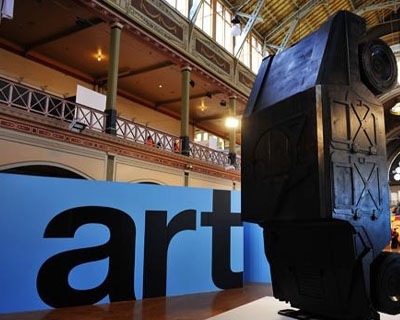 The Melbourne Art Fair is an exhibition of leading contemporary art, presented by over 80 selected national and international galleries. The biennial event features paintings, sculpture, photography, installations and multi media art works of over 900 artists and attracts up to 30,000 visitors. Established in 1988, the Melbourne Art Fair is held at the World Heritage listed Royal Exhibition Building, Melbourne.